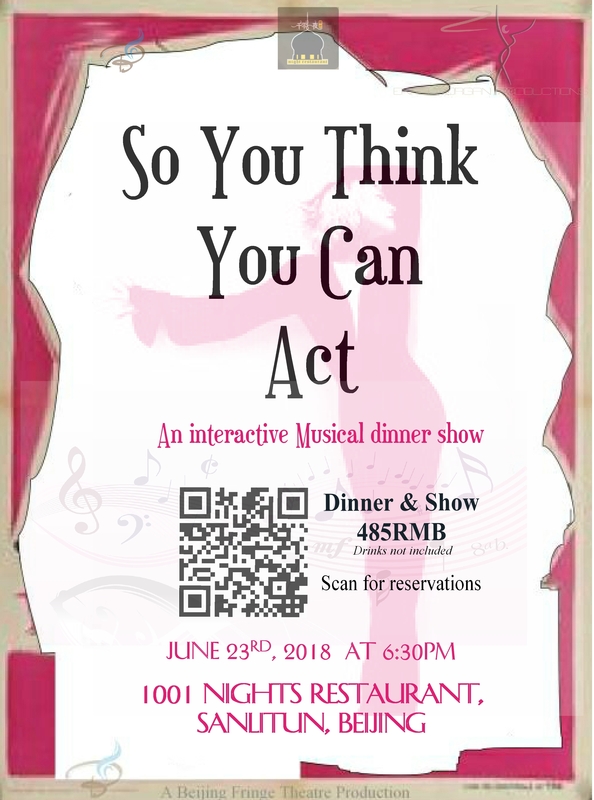 An INTERACTIVE evening of MUSIC, COMEDY, DANCE and FINE DINING! Bft is heating up the stage again! And this time, we are making YOU to the work. Yep, we are opening the floor to you, the audience, to show us what you can do. This is an opportunity for you to strut your stuff!! YOU get to challenge our actors to take their part and show us a different way of doing that particular skit. We have the oldies and the goodies in music!! Join us for an evening of delightful cuisine, fun, comedy, drama, and everything you want it to be! Skits include performances by our very own BFT’s Michael Jackson, Tina Turner, and Lady Gaga. Be prepared to top that! Cash prizes will be awarded to the top performing actors for the evening, and a special prize for who can excel in the finale dance – MJ’s Thriller dance. So get out your boogie shoes, silver gloves, and fedora, and prepare to wow us! We also treat you to SPECIAL PRIZE GIVEAWAYS from our sponsors, to include 5-Night All-inclusive Tour Package to India, Dinner tickets, fashion design/ wardrobing gift certificate, BFT gifts, and many other prizes will be awarded to both the performers and audience members, in various dance and acting categories. And to make the evening memorable (see, we think of everything!) we will help you to commemorate it with stylish, professional recordings. So all you have to do is DRESS TO IMPRESS and get photographed (gratis) with the stars of our show! Next → Next post: Thank you to our sponsors!